Championship will take place next October 28th and 29th in Lloret Pavillion (Gerona) with support from institutions and brands like Peta Zetas®..
Around 50 teams of boys and girls aged between 10 and 12 will participate in the championship and around 500 people are expected to be attending the event, among them families, trainers and roller skating fans who will give encouragement to young athletes. Championship will have artistic couples and dance couples as well as individual exercises. Club Patí Lloret, who organises the event, will present Ariadna Garrasino (young athlete from Lloret) in the individual exercises. 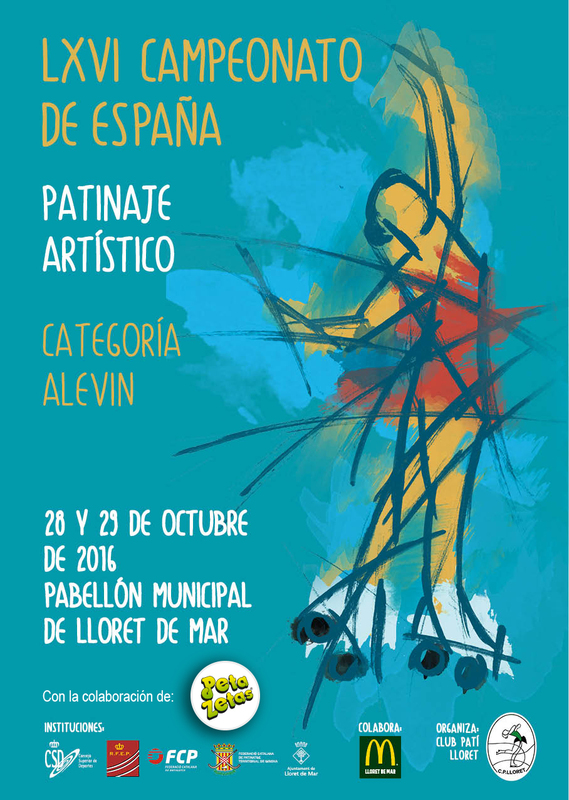 Per request of the Spanish Roller Skating Selection, this year Lloret has hosted again this championship, that had been alredy held in the city in previous years. 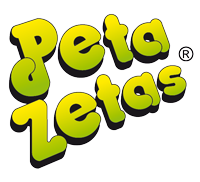 Peta Zetas®, within the program of support to sport, cooperates with this event and wishes all participants a championship full of emotion and fun.